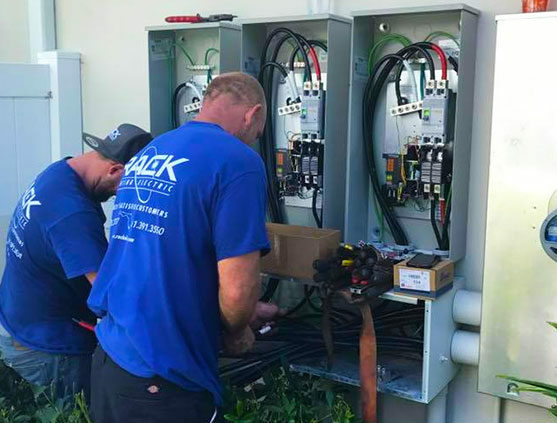 Rack Electric is a full-service Kendall electrician company. We provide an array of electrical services for residential and commercial buildings. 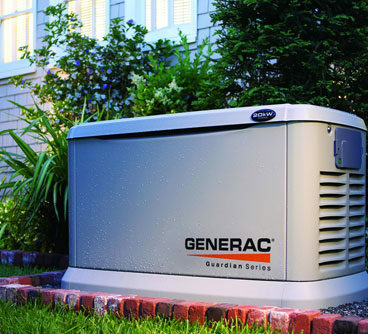 Having a properly working electric system is crucial for any business or home. An electrical system powers a building and impacts its function. Businesses rely on financial departments as well as their online business to run on an efficient electrical system. Homes depend on an electrical system for appliances such as a refrigerator and washing machine. 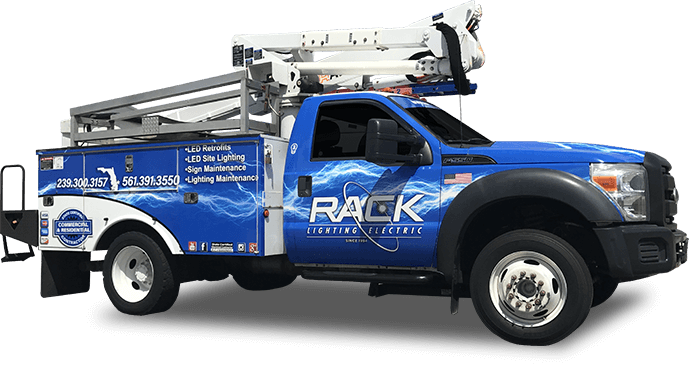 Rack Electric is a family owned and operated company that provides certified electricians who offer the best service for any home or business. The right kind of lighting fixtures is essential for completing any room. 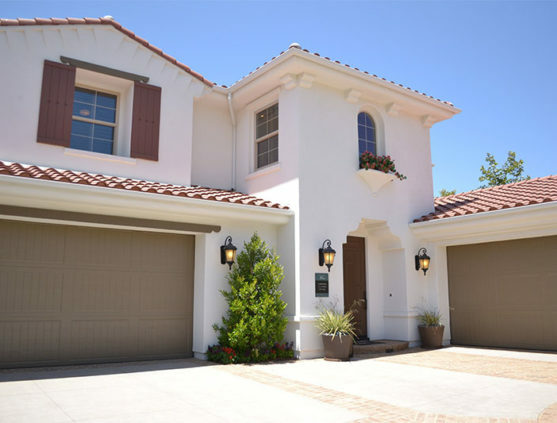 An electrician in Kendall would need to perform this job in order to provide professional work. The electrician would begin by checking the voltage with a voltage detector. 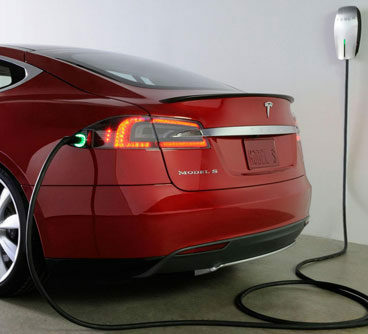 This device tests the presence of electricity in a piece of equipment. Using a wire bolt cutter, the electrician can shorten screws without running the threads. Next, the individual will extend short wires with an extra wire connected stab-in which needs to be the correct size. A box extender will then be placed over the old box behind the wall surface. This is common when a layer of wood or drywall has been installed over the original ceiling. The electrician will then bend a scrap of wire to support the fixture as the device is being installed. A screw is then aligned with a thin screwdriver to hold the fixture’s canopy in place. Electrical wiring is an electrical installation of cabling and is associated with devices such as switches, distribution boards, and lighting fittings in a structure. In most modern homes a nonmetallic metal wiring is used to wire a home. The wires are wrapped inside a plastic sheathing. The proper wire size is essential to any electrical wire installation. The correct size of the wire will indicate the diameter of the metal which is based on the American Wire Gauge system. Wiring is used to run many appliances and fixtures in a household and allows systems to run efficiently. Extension cords, cooktops, light fixtures and lamp cords all use a certain type of wire Gauge and allow these devices to function properly. Our Kendall electricians can help you wire your home or business. Electrical panels are important to upgrade or replace in a home. Older homes often have electrical panels that are outdated or not up to code. 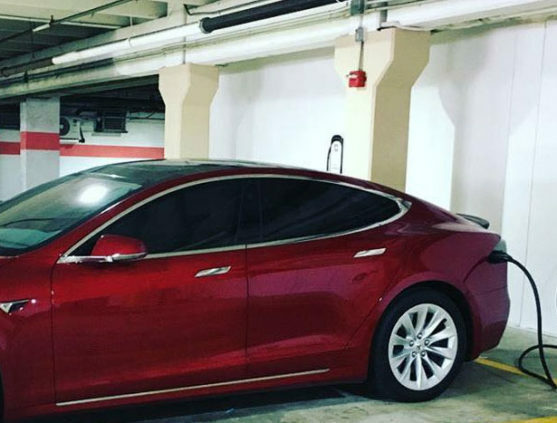 Panels come in various sizes measured by their amp capacities. Although this might be an expensive job, this needs to done to ensure that the house is safe. If a panel is old and made with outdated materials, it can pose a potential fire hazard. 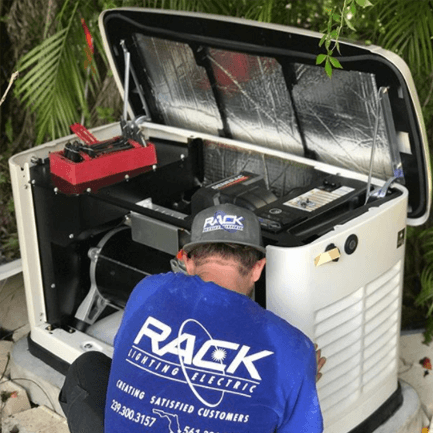 Rack Electric’s, the best electricians in Kendall, is family owned and operated and has certified professionals to complete the job. Call Now! 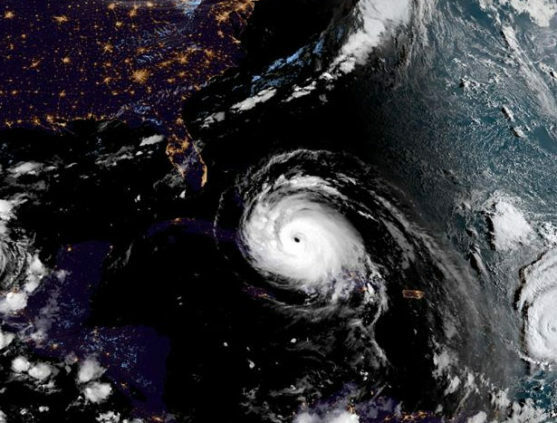 (561) 391-3550 to schedule a home or a business electric repair or installation for a better and more efficient system.